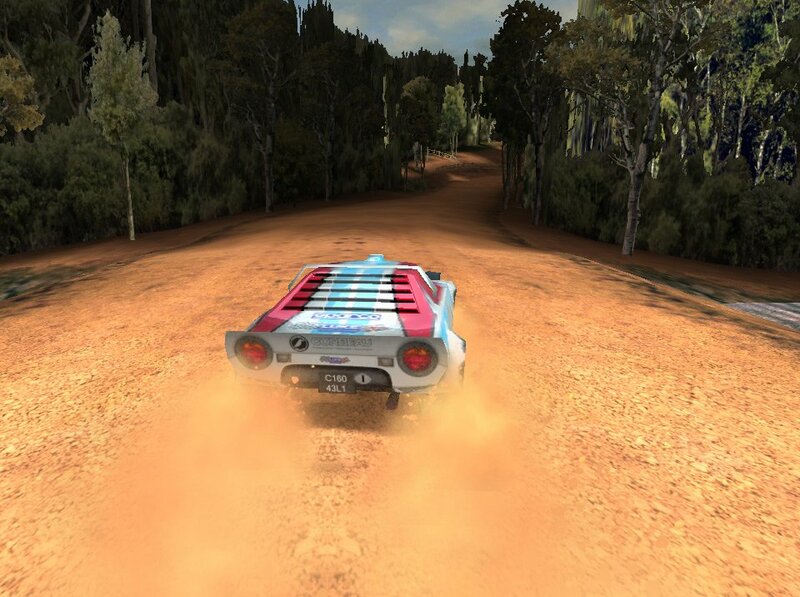 The off-road series Colin McRae Rally made its debut on iOS devices today. 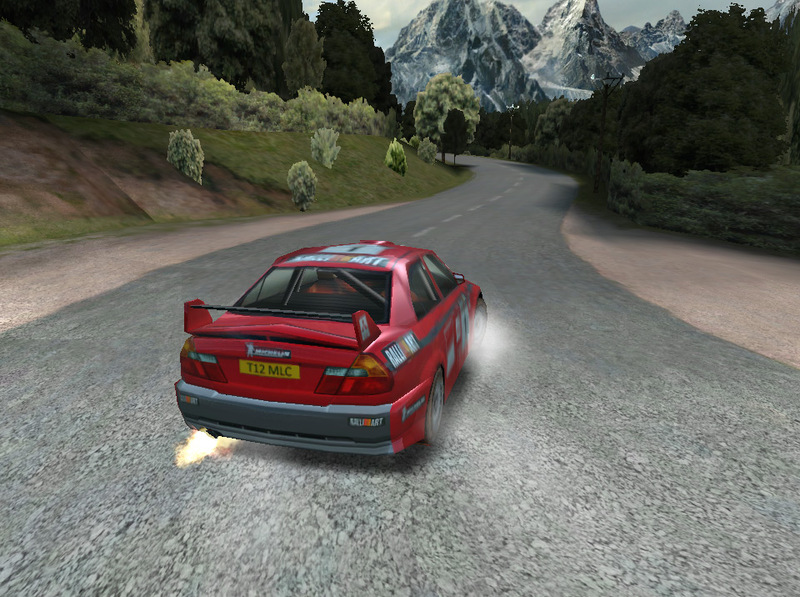 Colin McRae Rally, an enhanced version of the 2001 PSOne game Colin McRae Rally 2.0, is available through the App Store for iPhone, iPod Touch and iPad. 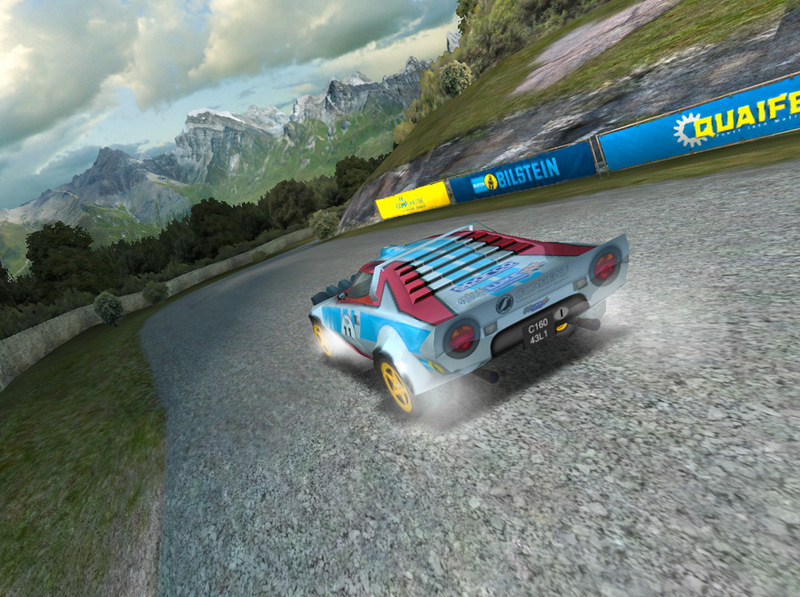 Rally allows players to race on 30 different stages with a combined length of 130 kilometers. Featured locations include Greece, the Australian outback and Corsica. 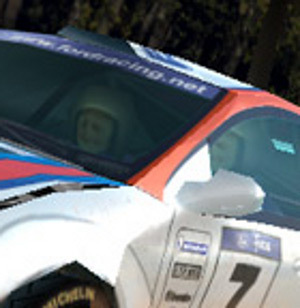 Players can drive the Ford Focus, Mitsubishi Lancer Evolution VI, Lancia Stratos or Subaru Impreza. 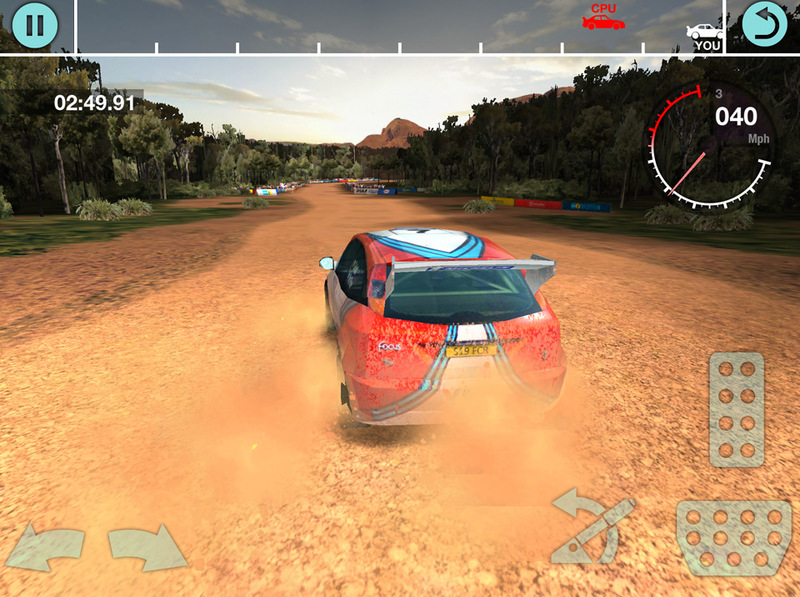 The game ships with several game modes, including quick races and full rallies. Leaderboards and Achievements will track players' progress. 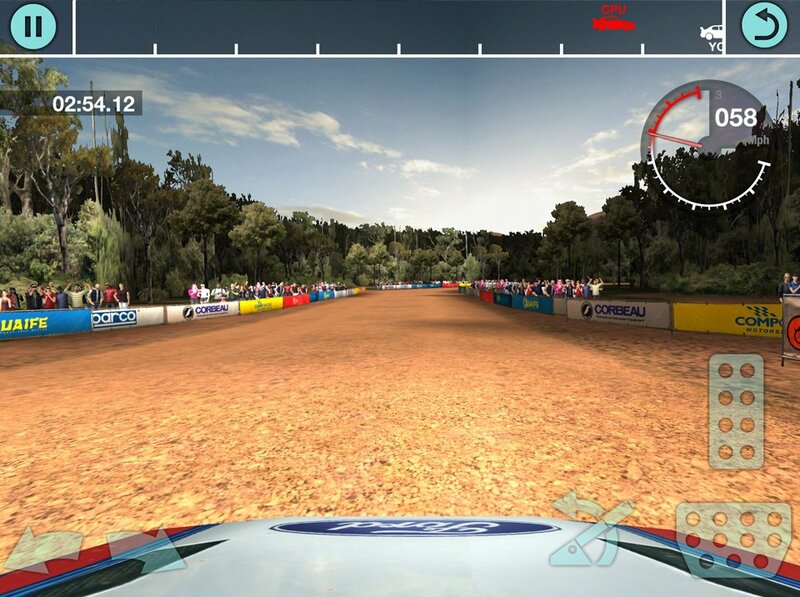 Like any car game worth its salt, Rally will let players choose from several different cameras. They can also customize their experience with different control schemes. 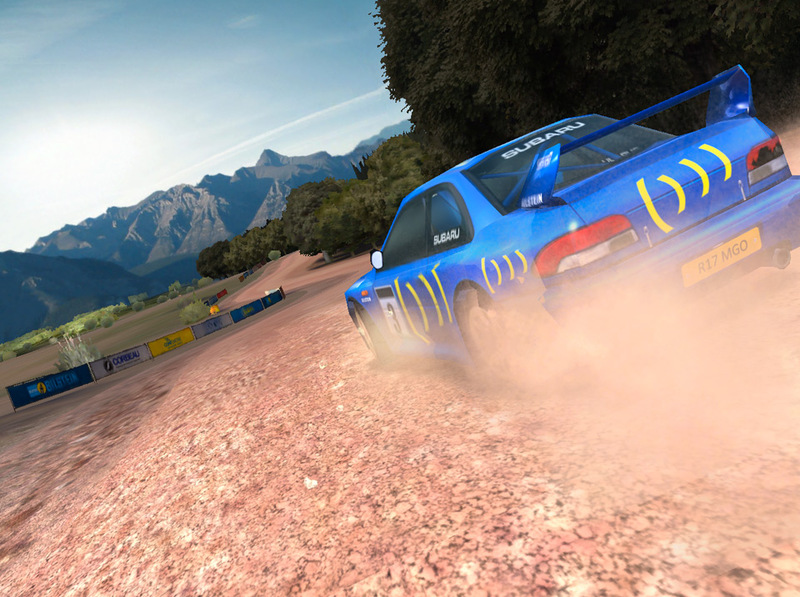 "It’s an exciting challenge to bring Colin McRae Rally to iOS for the first time,” said senior producer Peter Harrison. 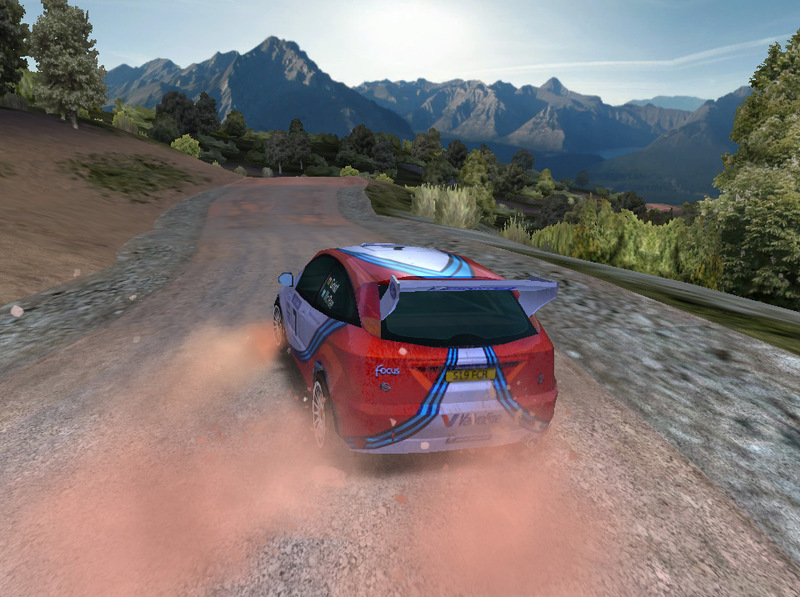 "We wanted to make tackling every turn and jump of the point-to-point courses on your smart device as satisfying as playing those classic Colin McRae Rally games on home consoles of the day. We’ve worked hard to make sure that the physics and car handling systems let you feel the wheels gripping and slipping on different surfaces like gravel and asphalt. We’ve also paid attention to improving the graphical models and textures to look super-sharp on today’s screens, along with sourcing high quality engine sounds." 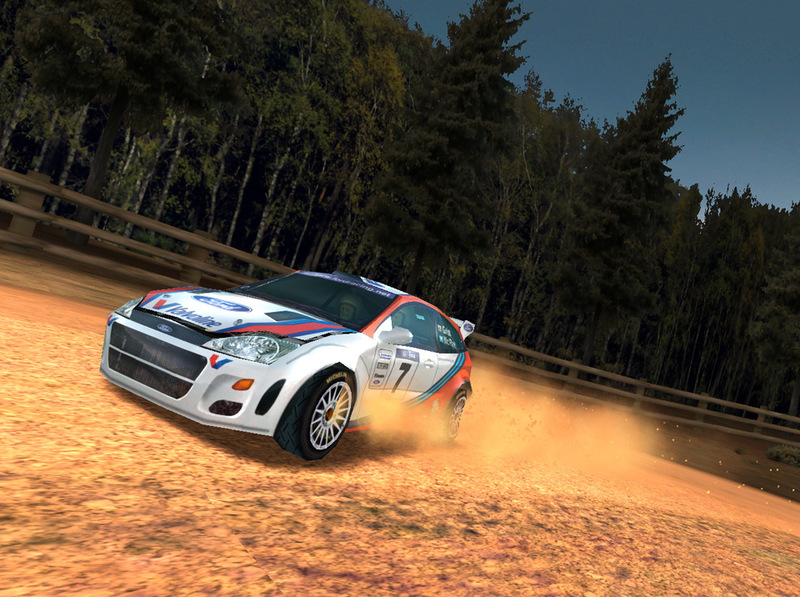 Colin McRae Rally costs £2.99, €4.49, or $4.99 to download depending on where you live. 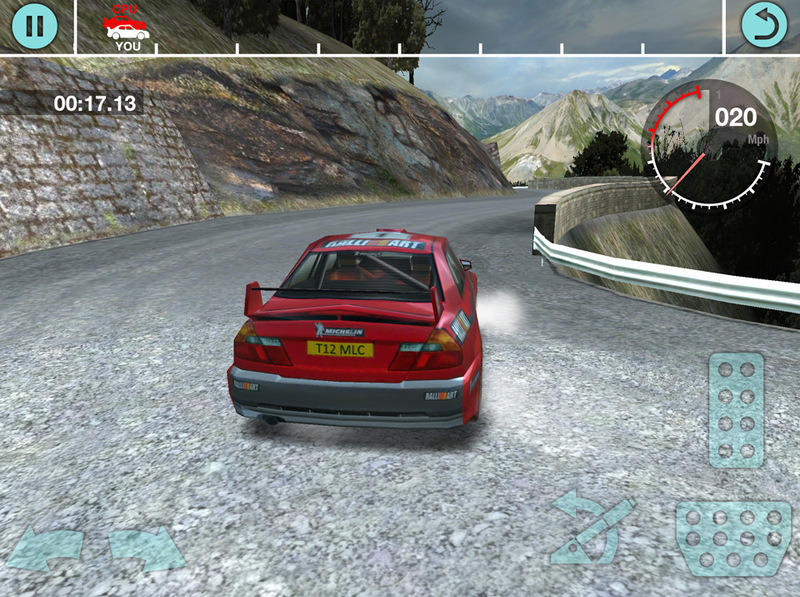 The game supports the iPad 2, iPhone 4S, iPod Touch 5th Generation and later devices. Codemasters recommends restarting your device right after installing it, presumably to ward off a potential tech issue. Screenshots and the first trailer for the game are below.